Mkt.’s go-to co-working space, CreativeCubes.Co, has announced the news of a multi-million-dollar investment in a bid to encourage corporate wellness to entrepreneurs outside corporate walls. The launch of LA-based (soon-to-be F45 rival) Orange Theory Fitness on local shores will see six studio franchises funded by the co-working team. Having opened its doors last September in Cremorne, Cubes residency is already at four times its original forecast with no signs of slowing down. 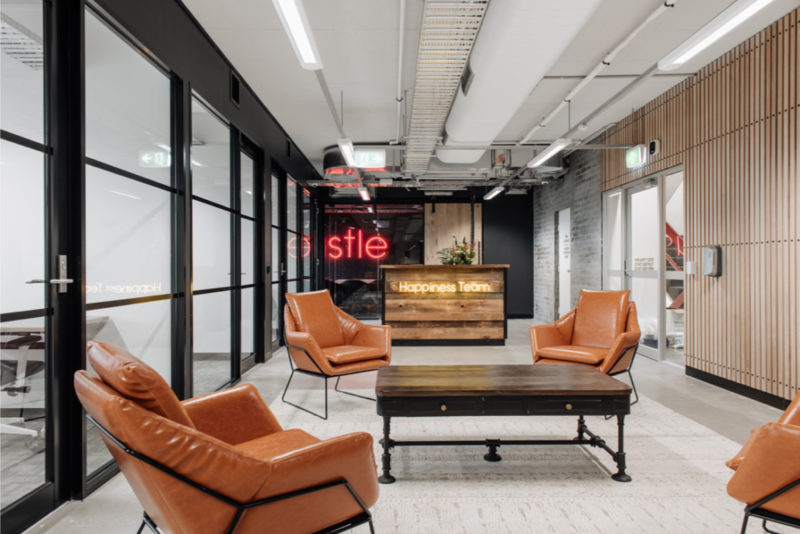 Founded with wellness at its core – including a full time ‘Happiness Team’ concierge – the $4.8M investment will see integrated fitness studios service not only the one-third of Australia’s freelancing workforce, but also large corporates looking to house overflow. With exercise linked directly to adding memory the brain function, the integration of a leading fitness studio within co-working facilities is a natural synergy for Cubes, who focus on supporting its members’ wellbeing via state-of-the-art offerings. about the importance of workplace wellbeing why they’re investing $4.8M in the Aussie launch of Orange Theory Fitness.